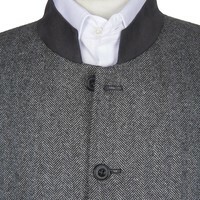 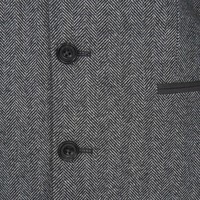 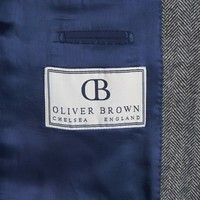 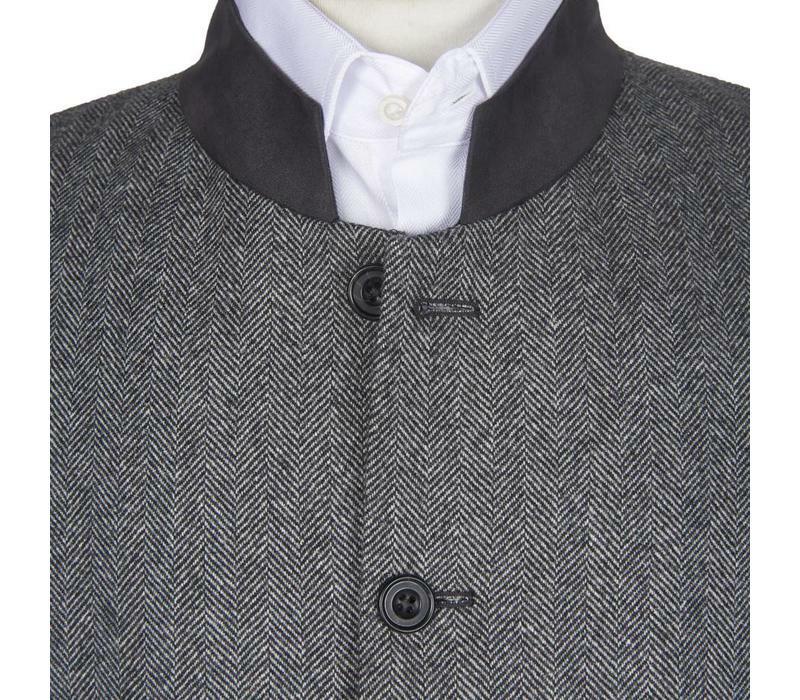 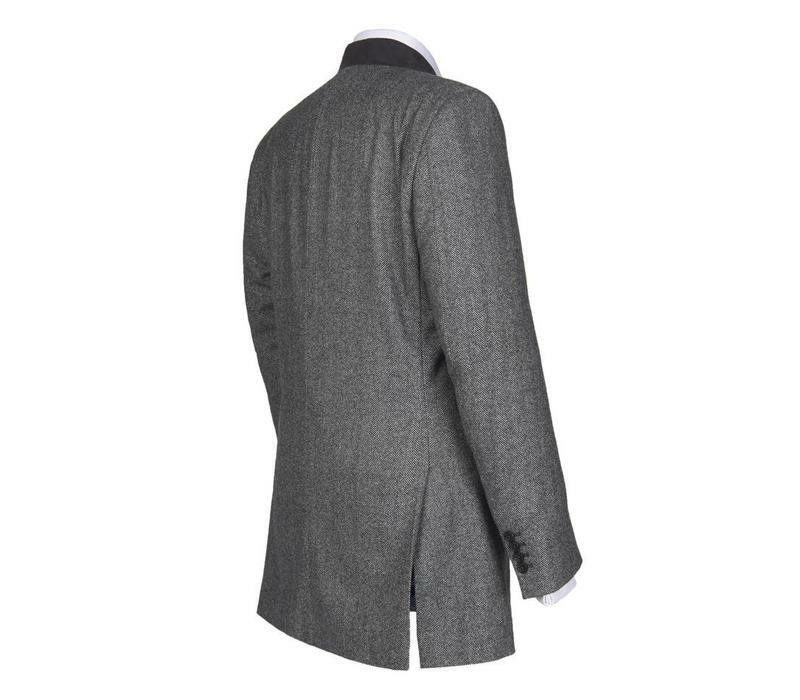 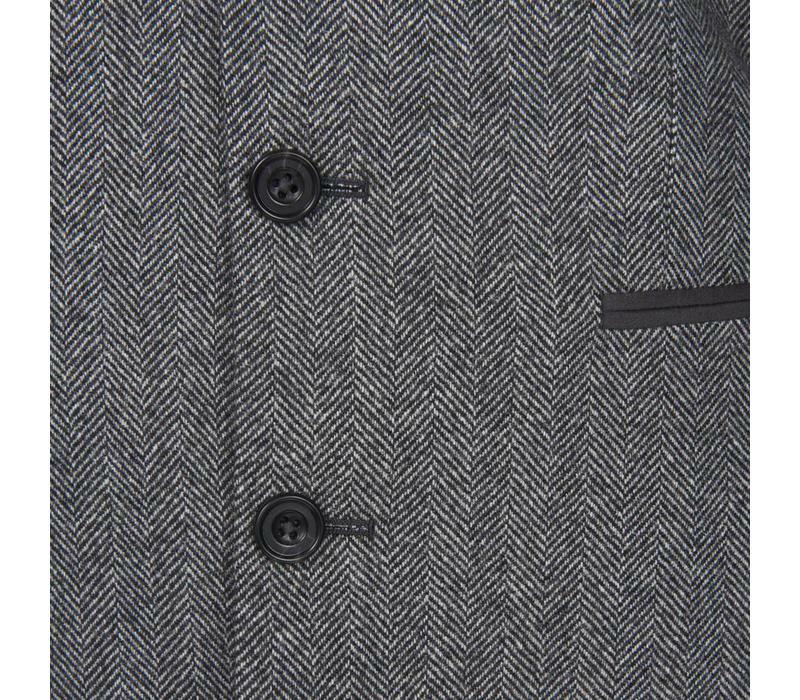 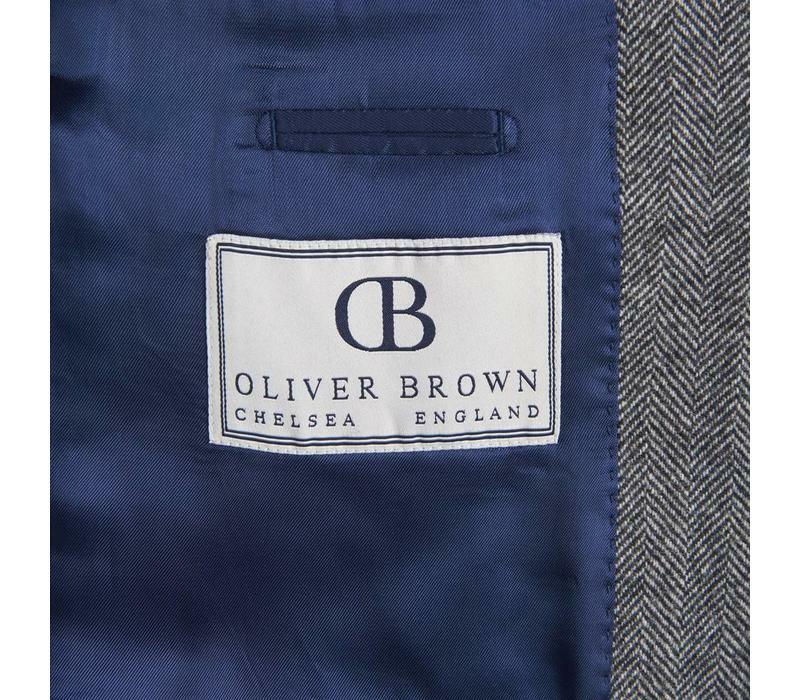 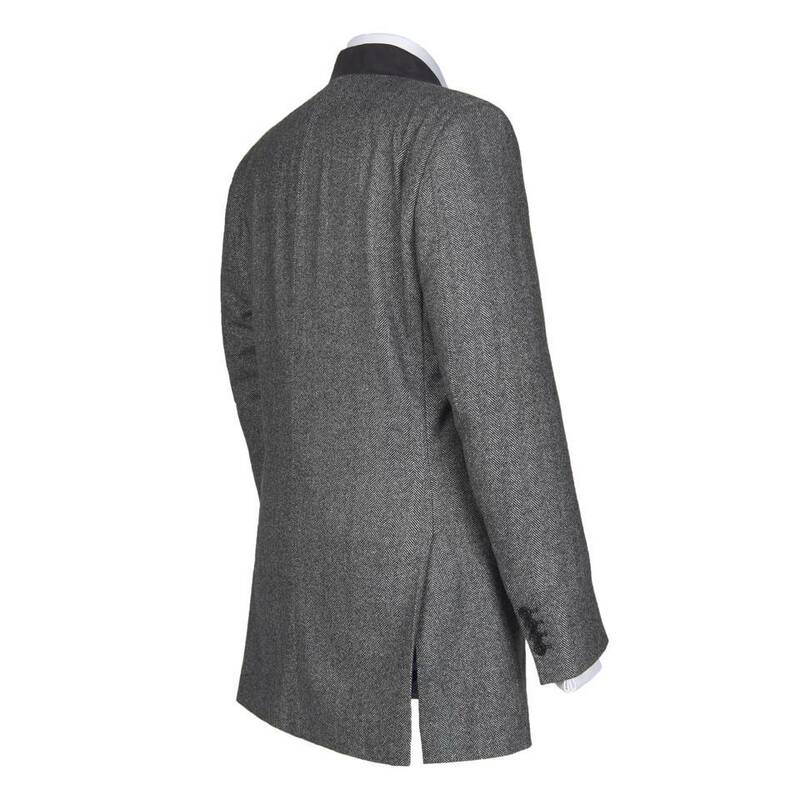 The Austrian jacket is made from a luxurious cashmere wool mix and offered in a variety of especially selected tweeds. 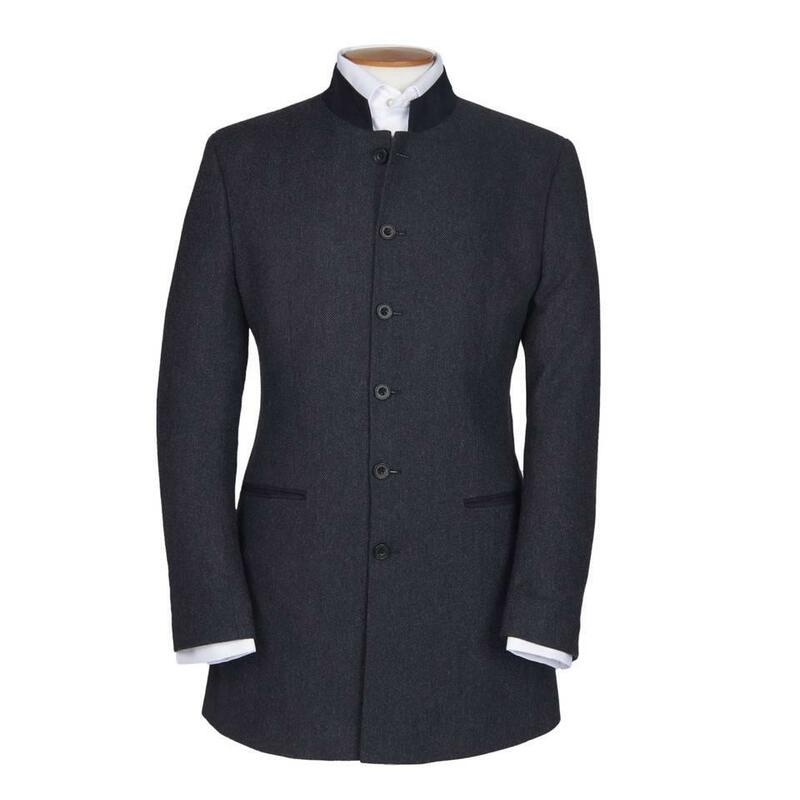 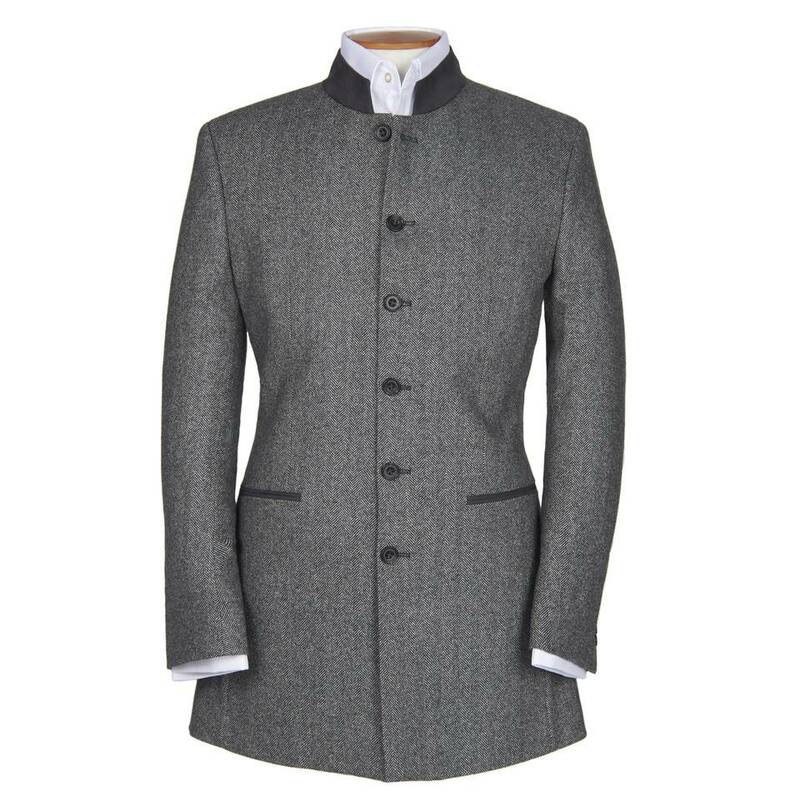 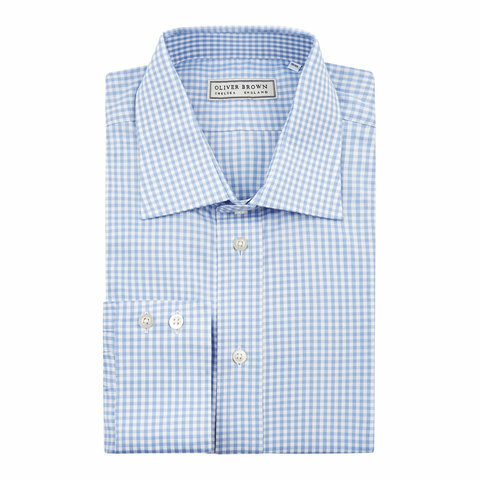 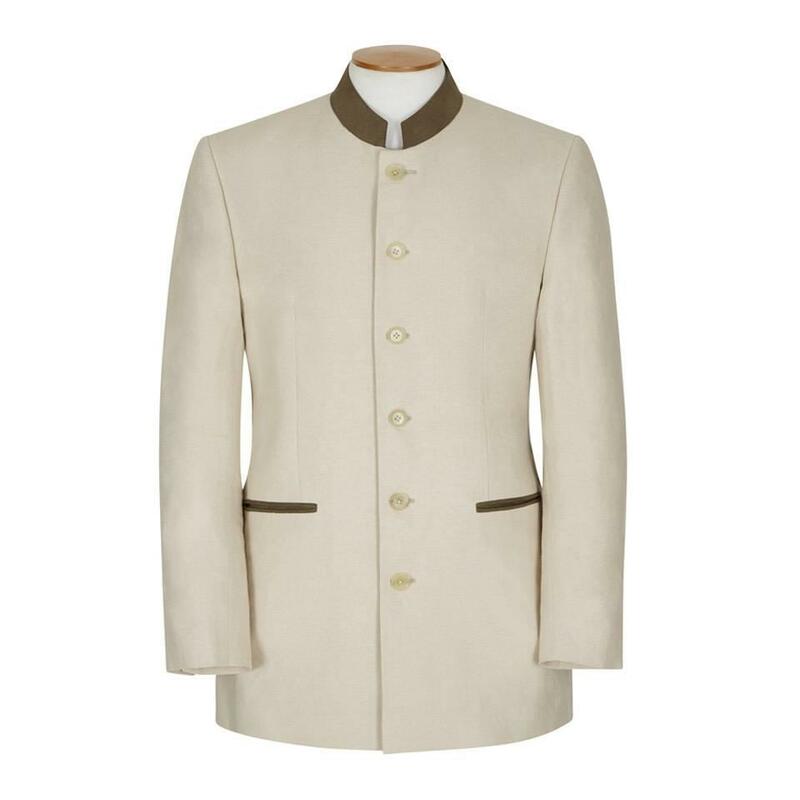 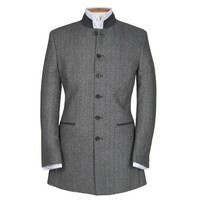 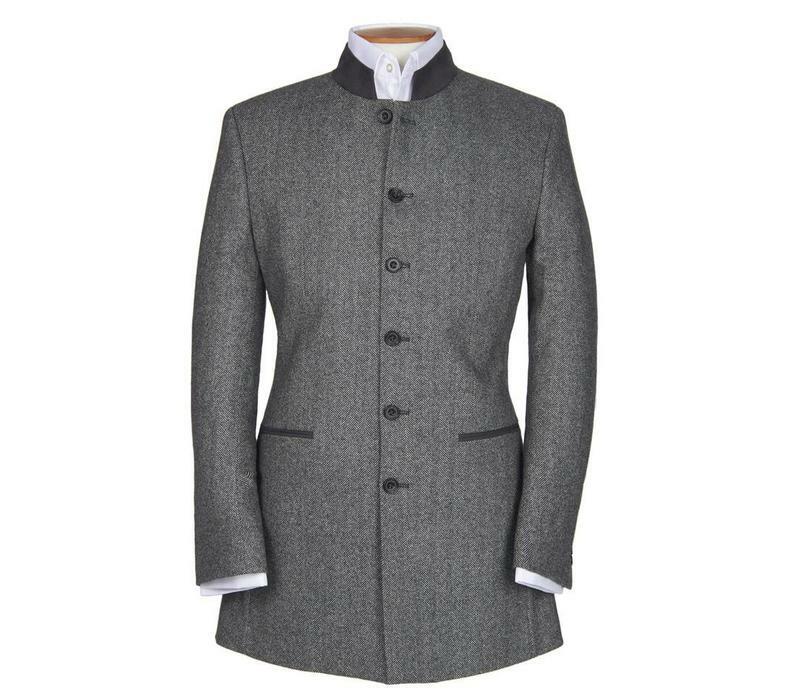 Available in regular and long fittings with four button working cuffs and a suede nehru collar. 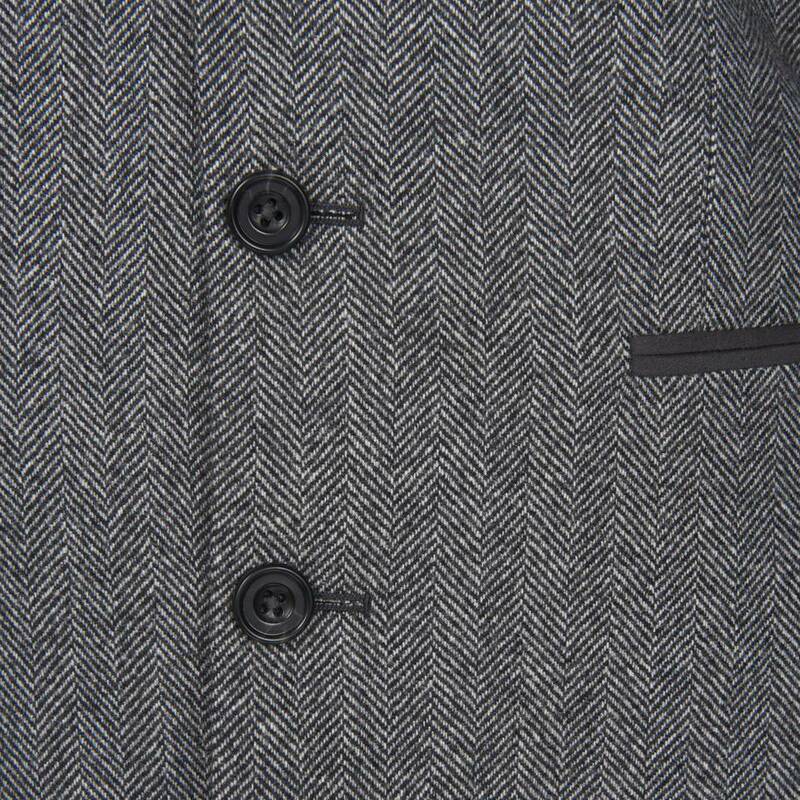 The colour shown is kept in stock though the Austrian jacket can be made-to-order in any other tweed for an additional £100. 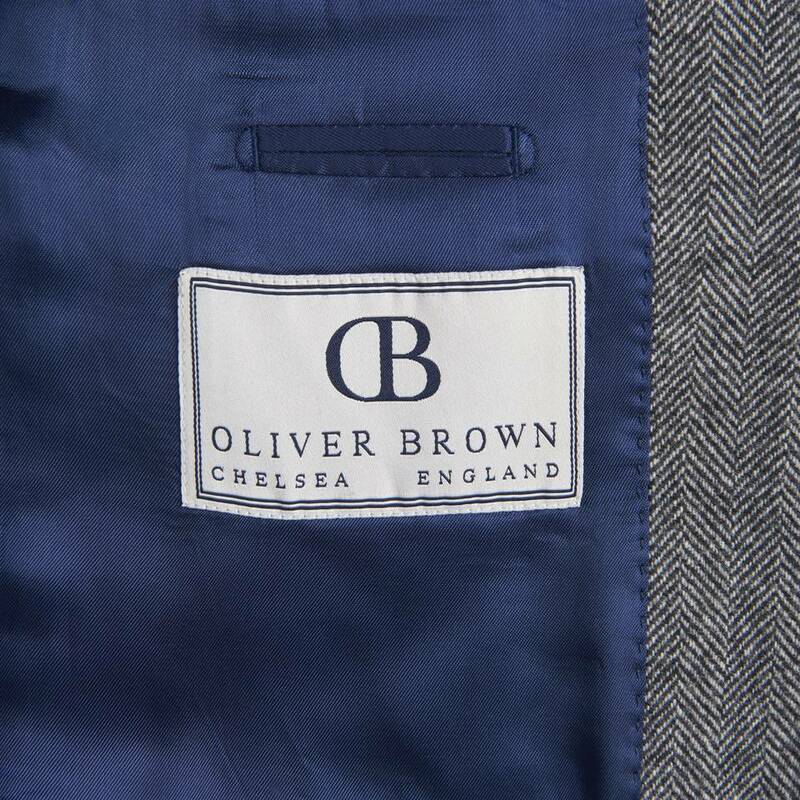 Please contact us on 0207 259 9494 for more information.